What is Third Party Manufacturing in Pharma? 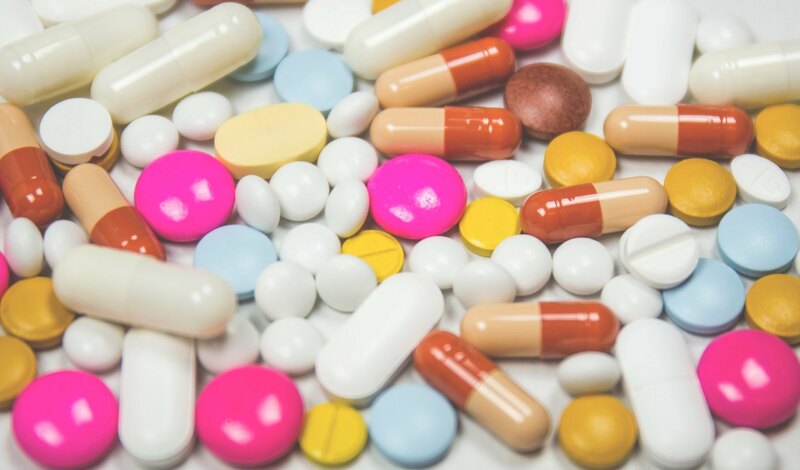 Third party manufacturing in pharma business is a term that explains the process of construction for the third party under the brand name or label of a pharmaceutical company. Rx Biotech is a fast growing PCD pharma company in Delhi and one of the best third party manufacturing pharma companies in India offers wide range of pharmaceutical products with all the vital promotional inputs at the most cost-effective rates. The concept has become popular in recent times. To finalize a third-party manufacturing unit in the pharma industry, you need a step-by-step process. Before you begin with the process, you should finalize order quantity and composition. Decide the minimum order quantity for composition. For example, the MOQ for capsules and tablets, the order size is 500 to 1000 boxes or 50000 to one lac tablets. You should check whether you have the approval for composition. Here is a detailed description of it. How will you establish a third-party manufacturing business? The process of establishing the third-party manufacturing begins with raising quotation. It should include all the costs, i.e., cost of packaging material, product cost, security costs and all other charges required for contract manufacturing process. The process requires several documents like the GST number, registration document of the company or the firm, Drug License issued by local food and drug authorities and so on. Different offices release these documents, and you need to spend some time there in acquiring the same. Thankfully, most of these activities have become digital. Hence, the application can be made online. Packing and promotional material is an important aspect of the pharma business. Medical representatives use it. Since it is a prominent marketing tool offered by the company to the franchise free of cost, it is a major cost burden. Promotional material builds the company image and makes the brand stronger. The next important aspect is product manufacturing. You must follow certain quality standards set in the Good Manufacturing Practice. The GMP certification ensures a constant quality of production and production control. From the quality of raw material to production process standardization and maintaining hygiene to safety norms; the GMP certification monitors everything. WHO sets product delivery standards. It is the specialized agency of the UN concerning about the international public health. Similar to the GMP standards, WHO also gives precise standards about product delivery. Experts say that the WHO standards are more stringent than GMP. The third-party manufacturing site has to follow these quality standards. If followed the process well, you can establish a third-party manufacturing unit without any hassles. It is a profitable and successful business model.